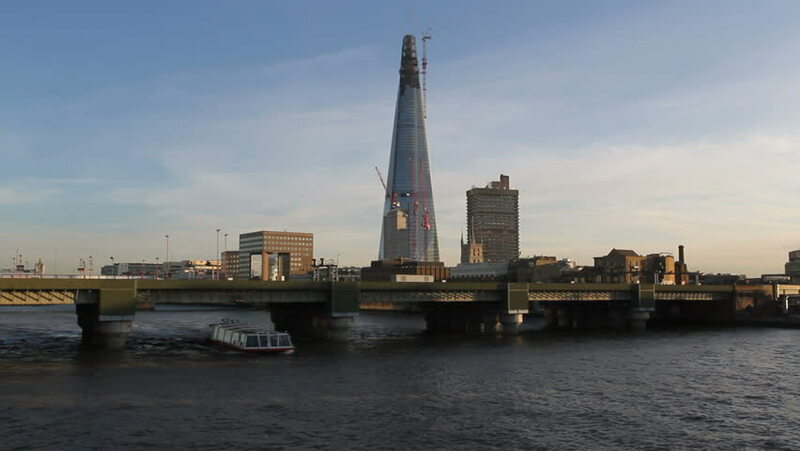 LONDON - DECEMBER 10, 2011: Sightseeing boat passes under bridge with The Shard Skyscraper in London on December 10, 2011.
hd00:23Shard Building under construction on December 10, 2011 in London, England. Upon completion it will be the tallest building in Europe at 310 metres (1,017 feet). 4k00:11Aerial view of Seoul City skyline South Korea.